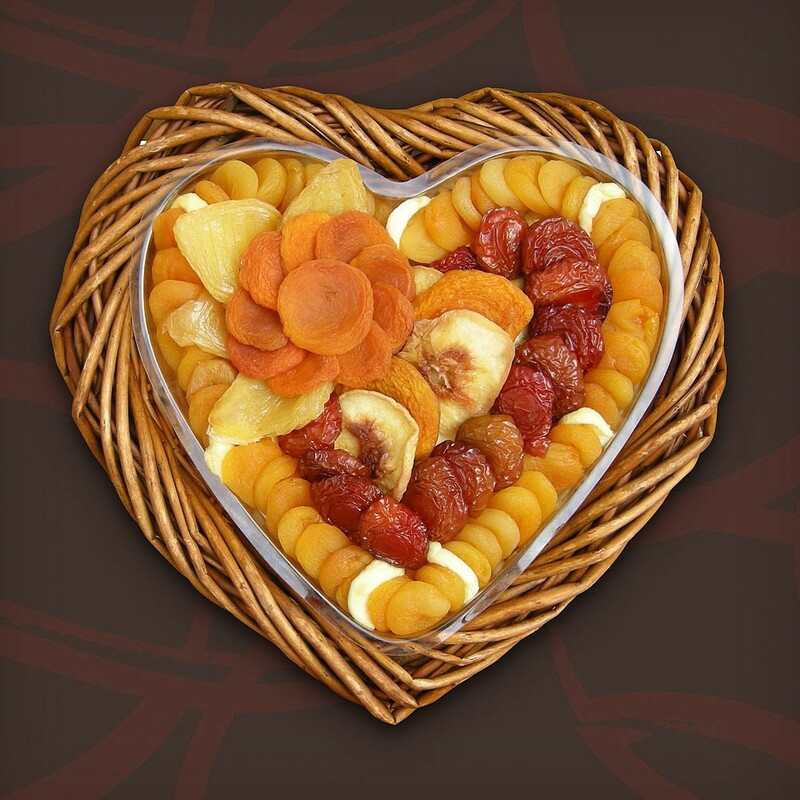 Love Preserved is a custom heart-shaped basket filled with assorted dried fruit delicacies – luscious California yellow and white peaches, tangy Angelino plums, sweet pears, and delicious Mediterranean apricots. 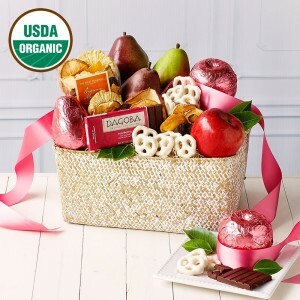 This gift is perfect for a loved one who is obsessed with high quality dried fruits. 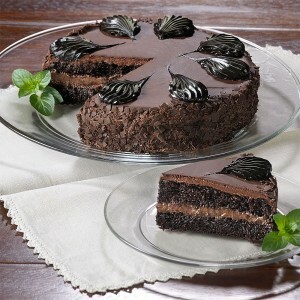 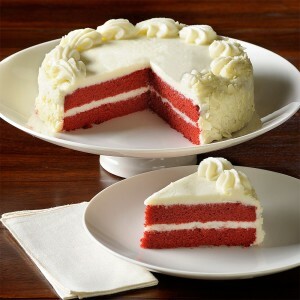 Ideal for gifting during the winter and spring holidays or on holidays like Valentine’s Day, Mother’s Day, Father’s Day or for that matter, any day! 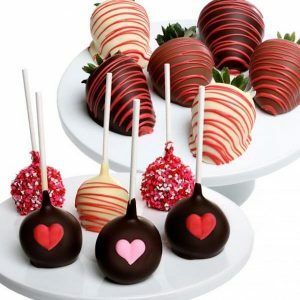 The heart shaped basket filled with their favorite treats is a simple way to express your sentiments – no words needed!